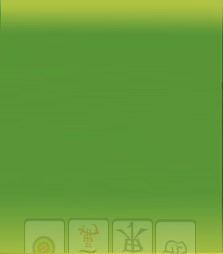 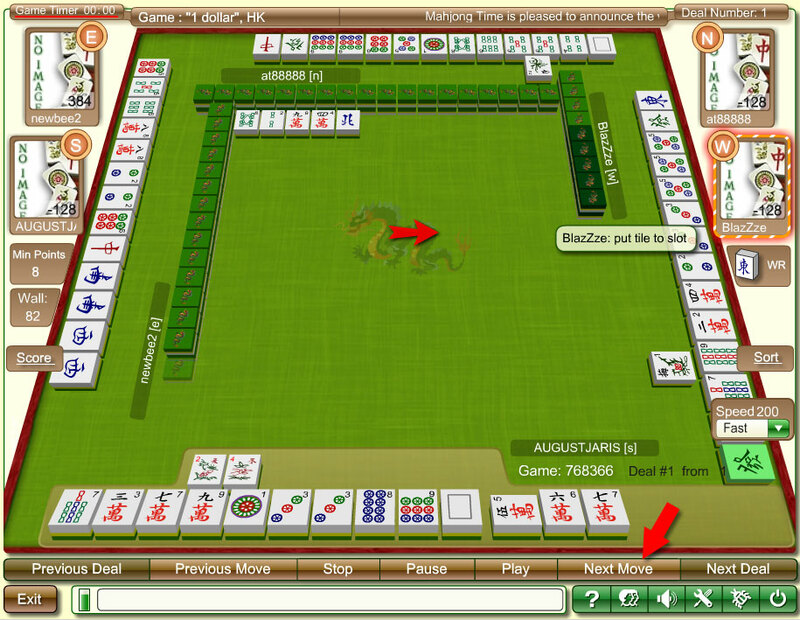 There were many great cash games this week on the Mahjong Time site. 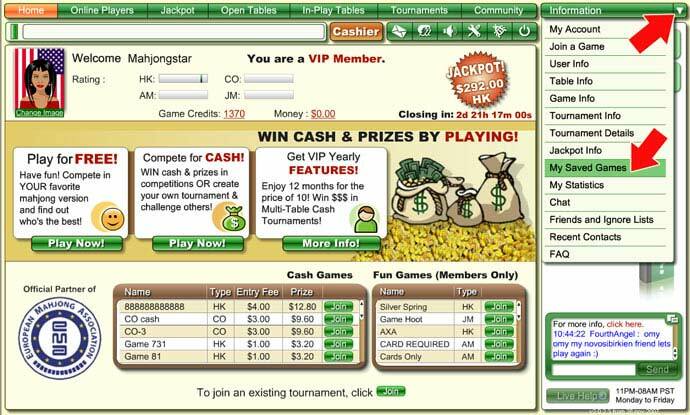 As they were reviewed, the staff was impressed with the level of play. 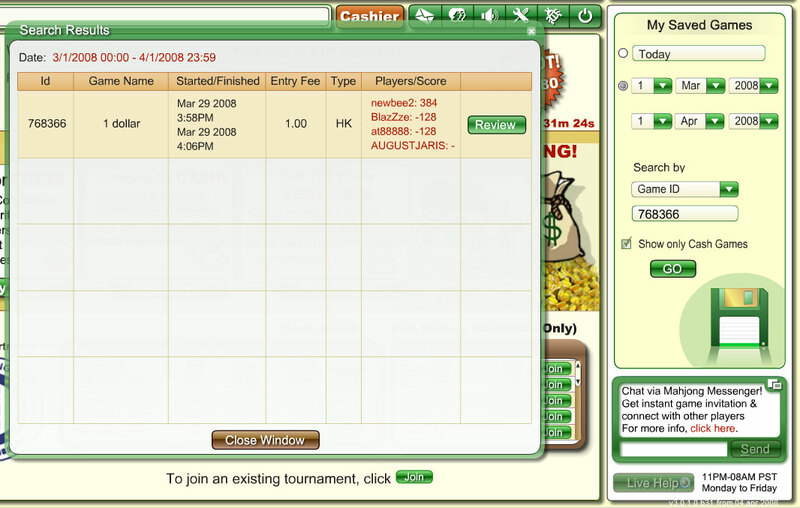 Congratulations to the winners of the Best Games of the Month from July 31 through August 31, 2008.